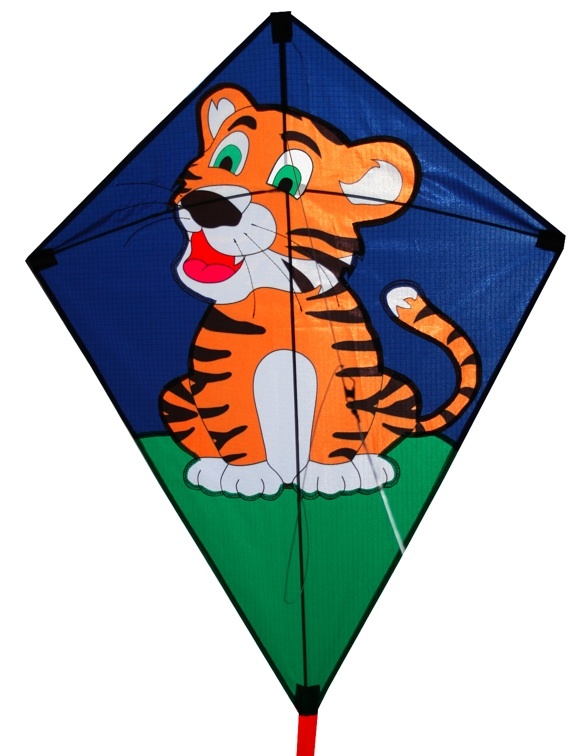 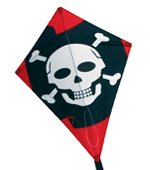 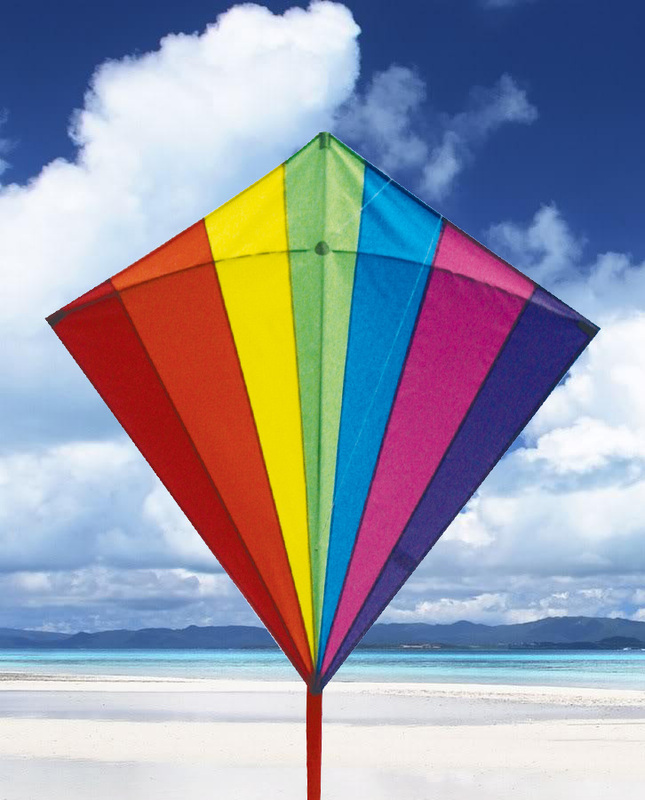 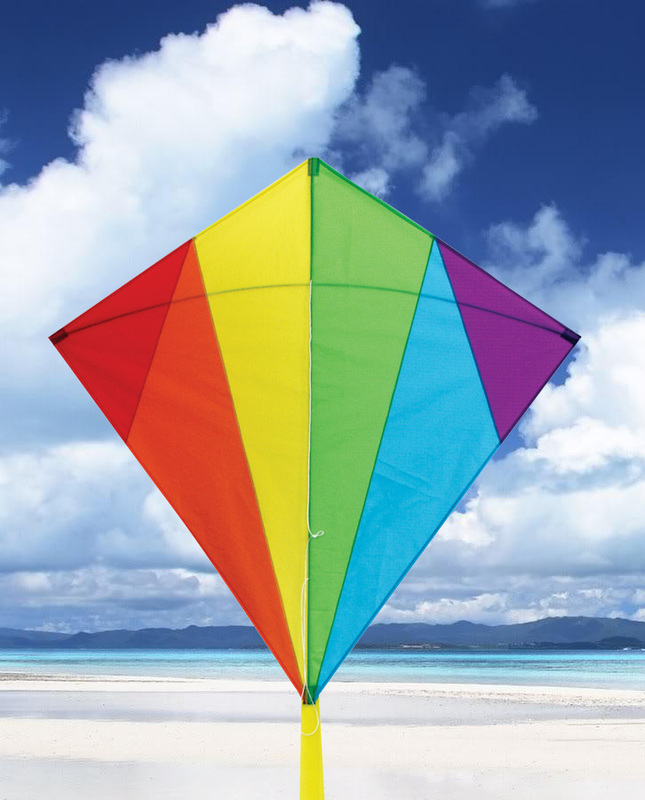 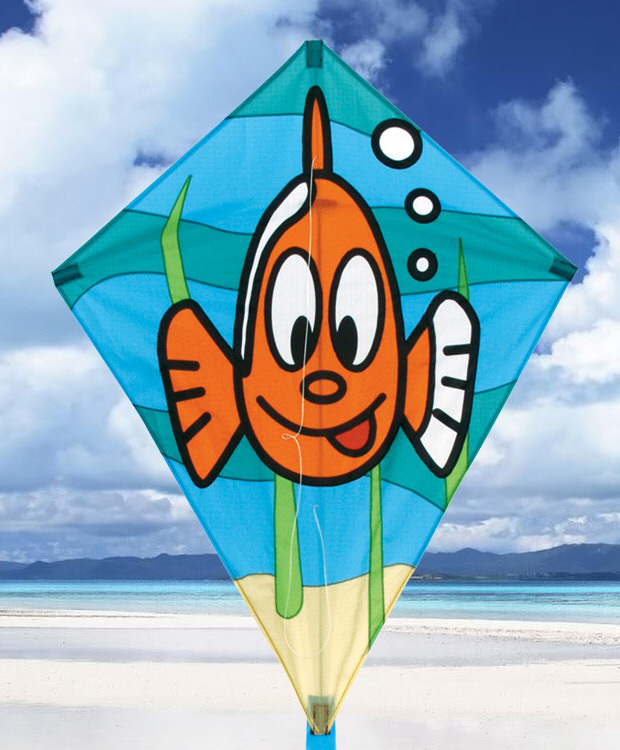 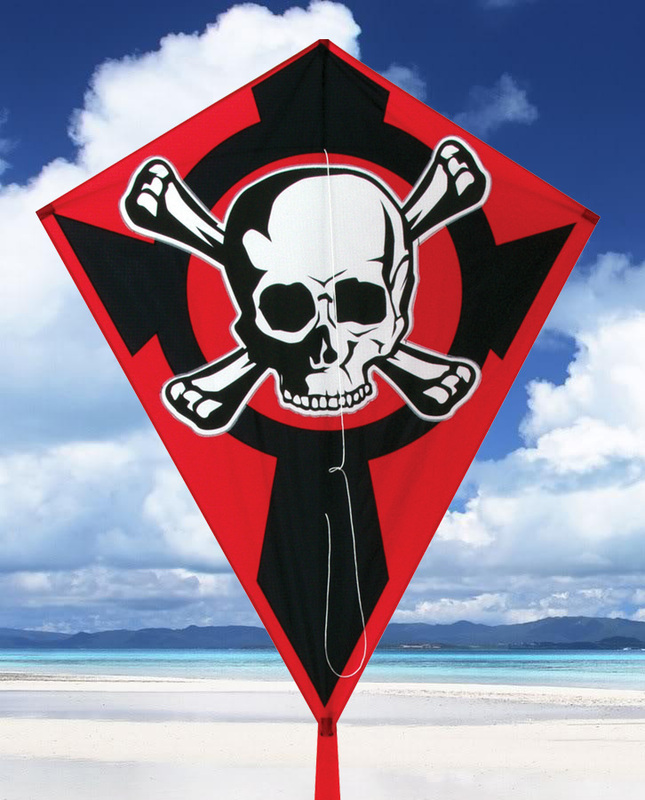 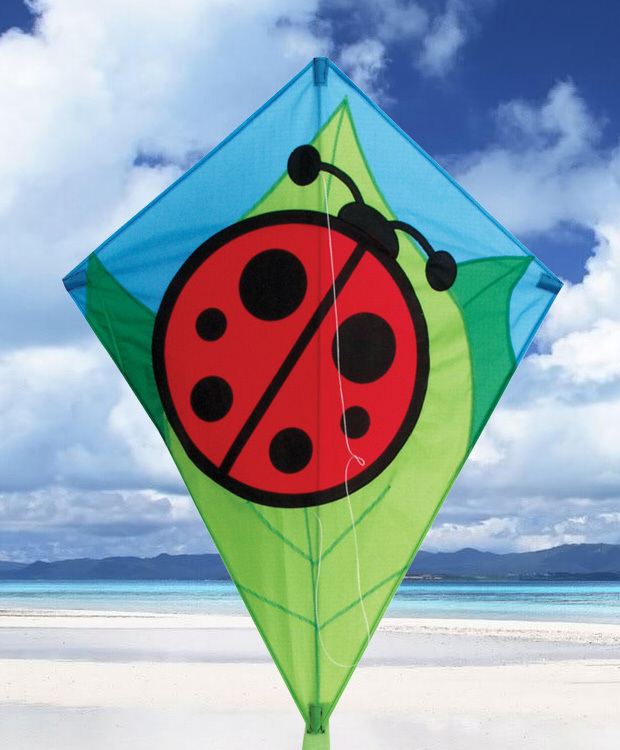 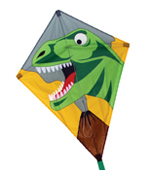 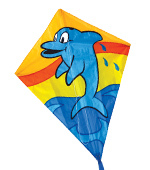 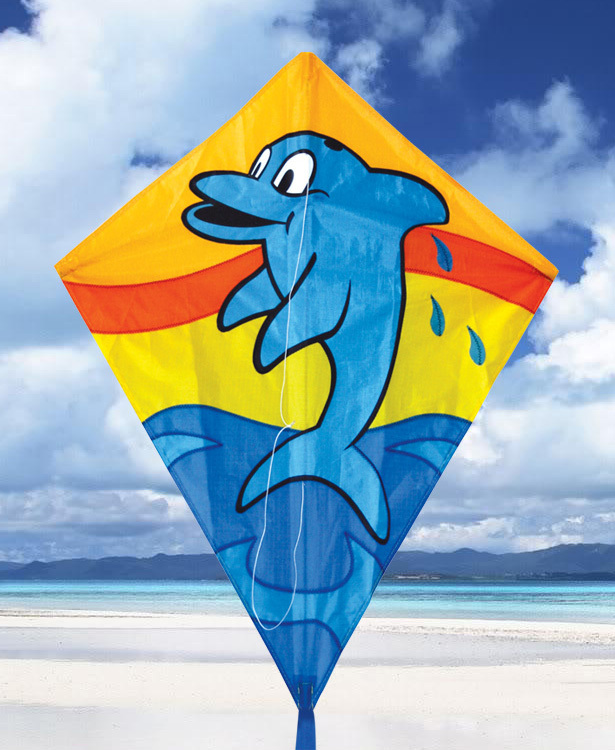 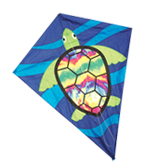 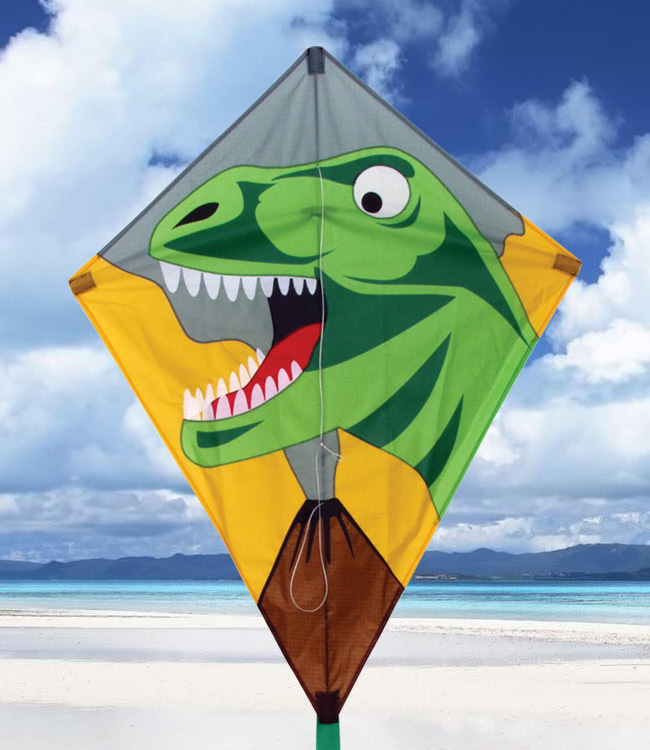 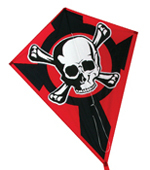 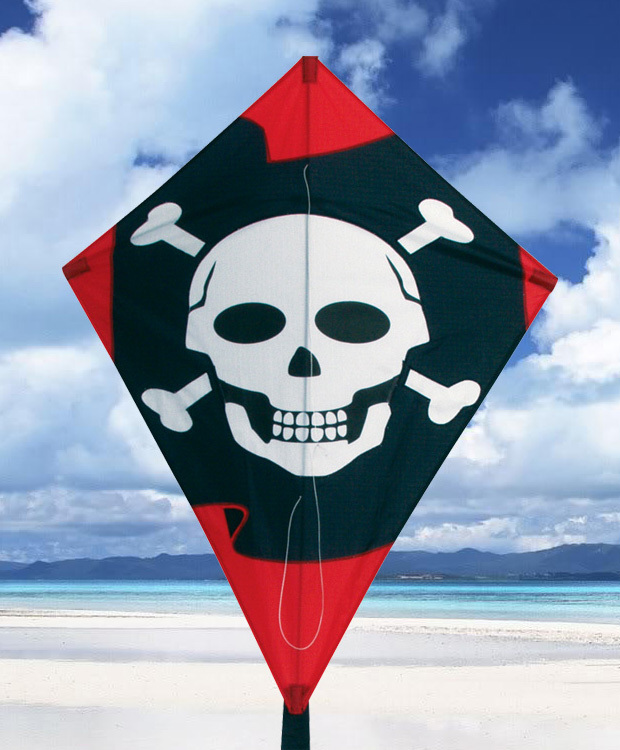 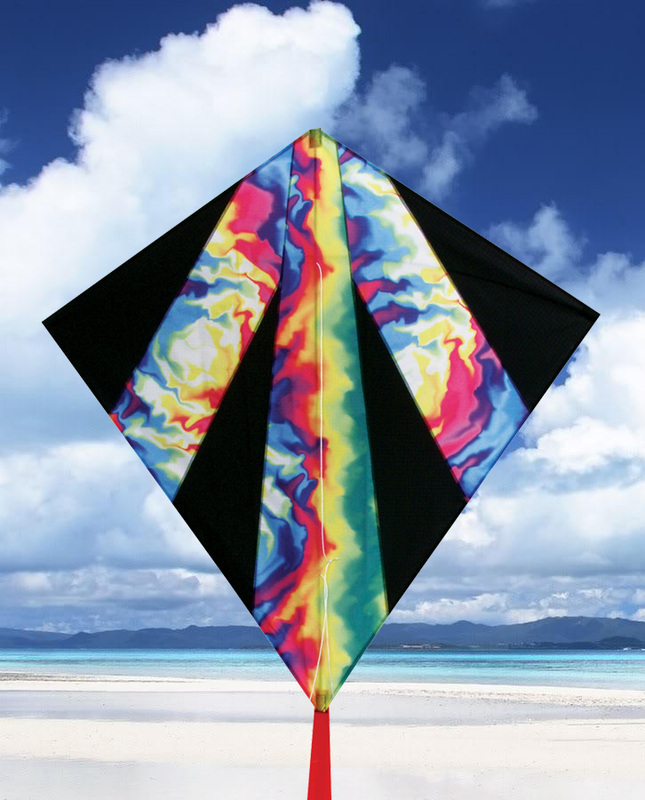 The traditional favorite kite, diamonds are the recognized icon of the kiting world. 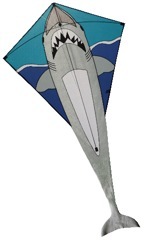 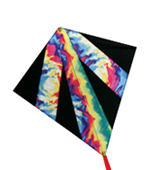 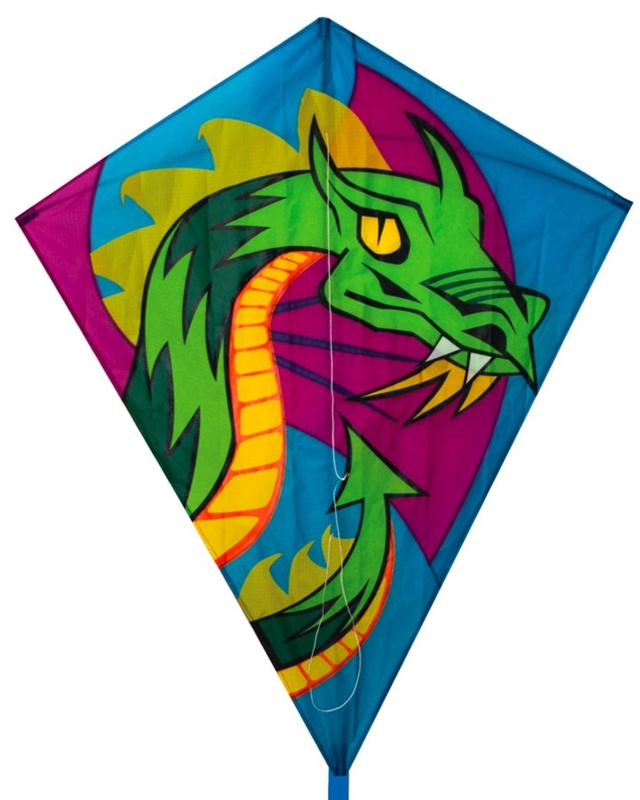 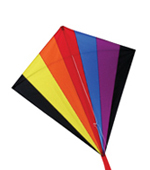 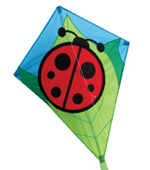 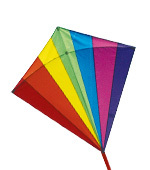 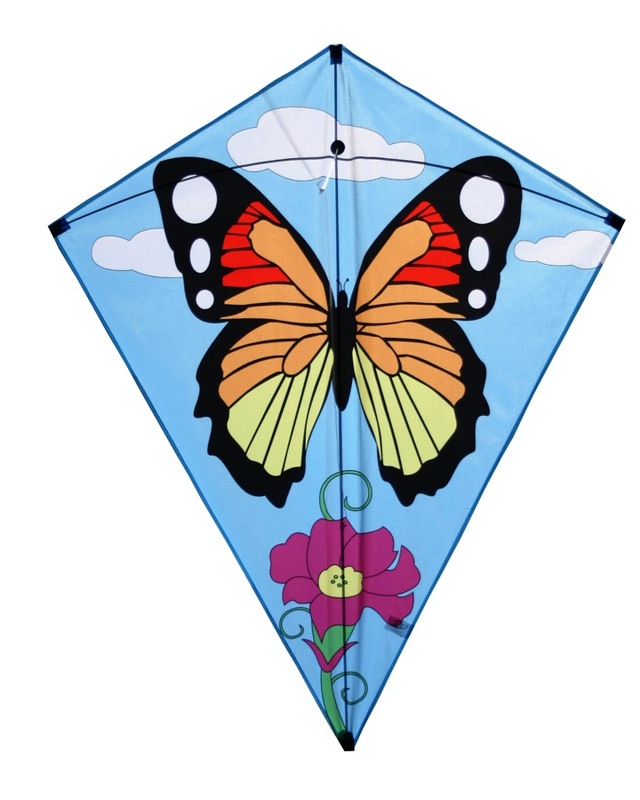 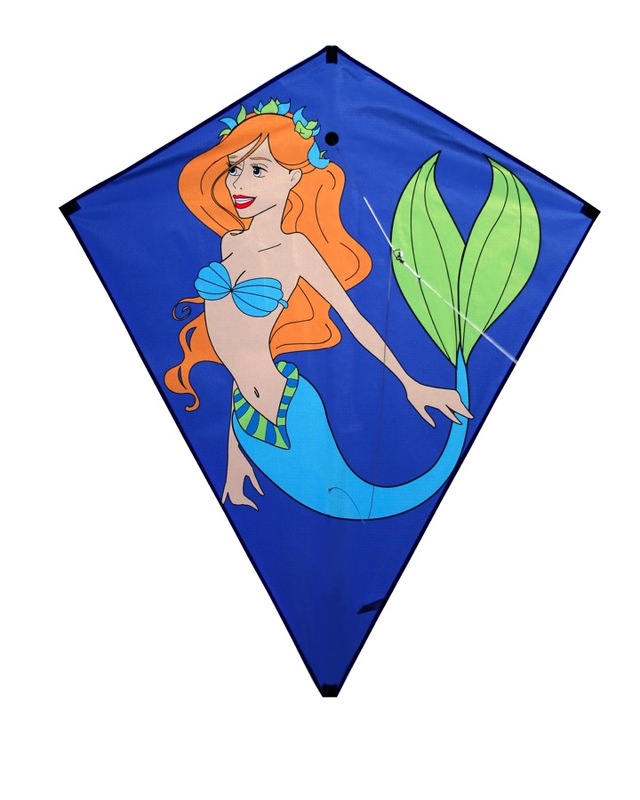 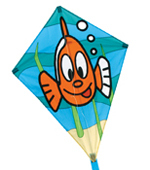 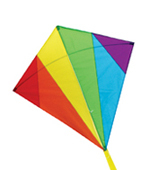 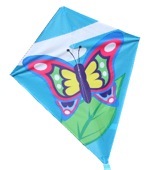 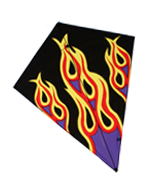 Skydog diamond kites each include a nylon tail for stable flight and added beauty while in flight. 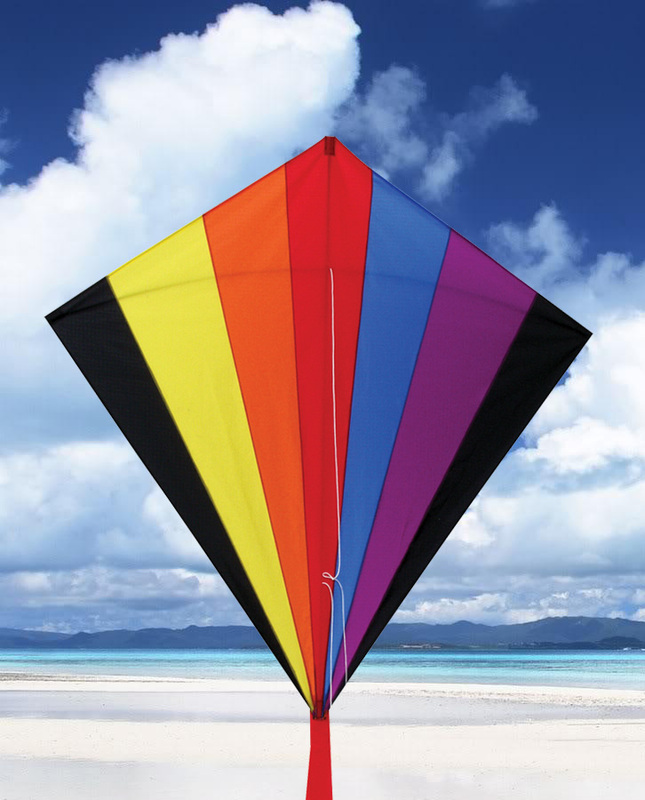 Made with a fiberglass frame and ripstop nylon sail, diamonds are built to last.